Charles Eames founded his first firm in 1930 after attending the Washington University School of Architecture from 1924 to 1926. At the Cranbrook Academy of Art, where he studied and taught from 1937, he met Eero Saarinen and his future wife Ray. After designing an award-winning plywood chair with Eero Saarinen in 1940, Eames married in 1941 and moved to Southern California. With his wife Ray, he developed a revolutionary procedure to manufacture plywood furniture. 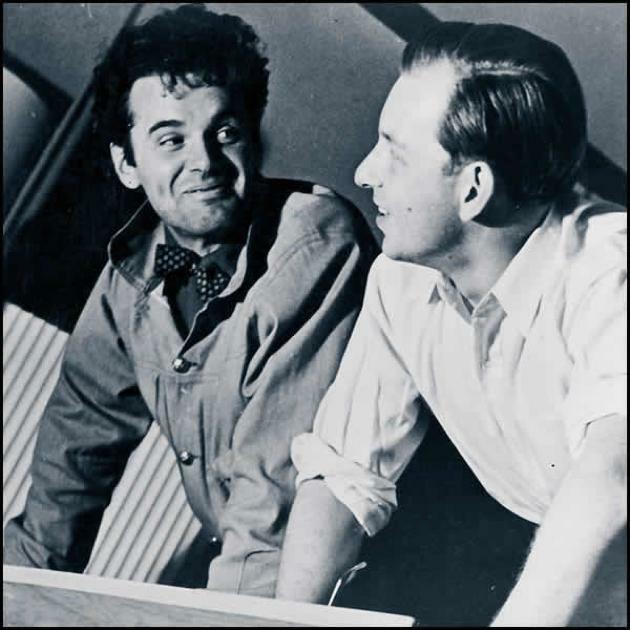 Charles and Ray Eames worked closely as architects, exhibition organizers, film producers and furniture designers, but also founded the Plyformed Products Company and the celebrated Eames Office. 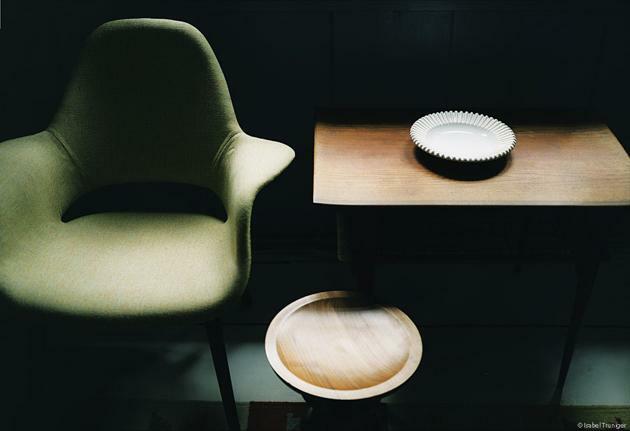 Many of their products became icons of the 20th century design; among them, are the 1956 Lounge Chair, and the 1958 aluminium group of chairs. Charles and Ray Eames were also highly innovative in the field of architecture. The first steel-frame building in the Case Study House program was their own home, Case Study House #8 (1945), which consists of a pair of two-story blocks with a courtyard between them, and facades of prefabricated elements filled with colored panels and glass panes of different sizes. 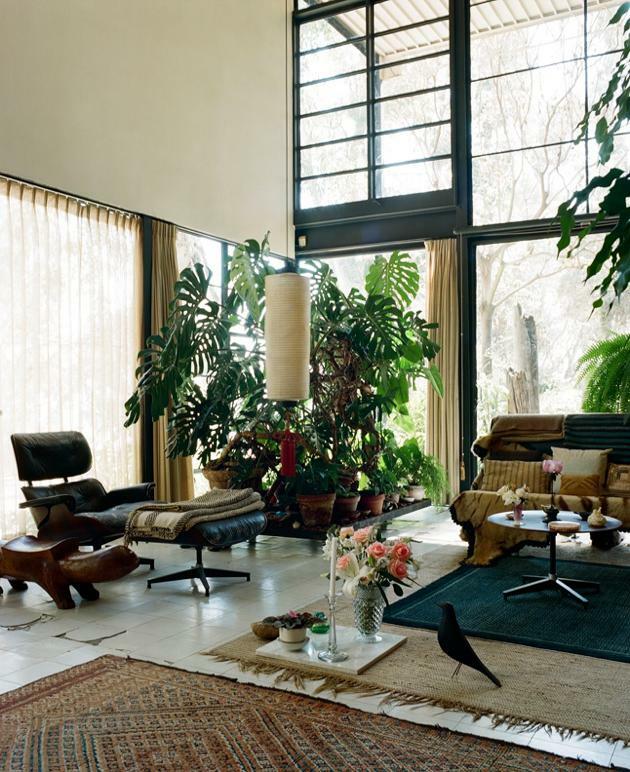 Eames also worked at the Case Study House #9, designed by him and Eero Saarinen, built in Pacific Palisades (1945-49). 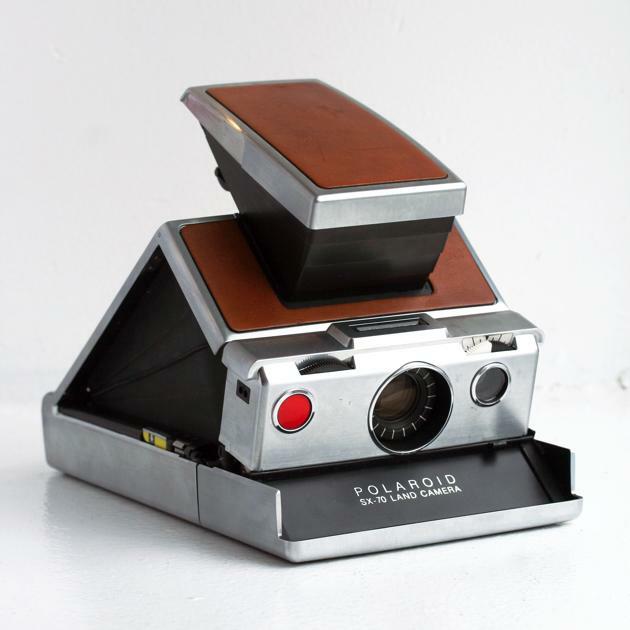 In the movie making field, probably his most famous work is the short-film Powers of Ten (1977) which addresses the relative size of things in the universe while the commercial of the Polaroid SX-70, precisely describes the innovative technology of the foldable instant camera.